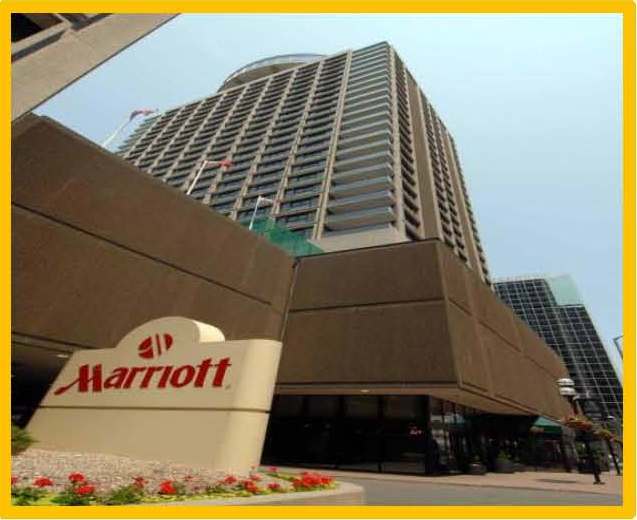 The Champions Showcase is proud to announce its partnership with the Ottawa Marriott Hotel as the official Showcase Hotel. The Ottawa Marriott with a nationwide reputation for excellence in professionalism, attention to detail, and quality service we believe will fulfill your tournament travel and housing needs. Note: The Ottawa Marriott hotel will also serve as the venue for team registration and our University Educational Seminar. - Individual cancellations made 72 hours prior to arrival will be charged 1 nights cancellation fee plus applicable taxes. $185 / night plus taxes. Traditional rooms with 2 queen bed - $194 / night plus taxes. Traditional rooms with 2 double beds - $154 / night plus taxes.